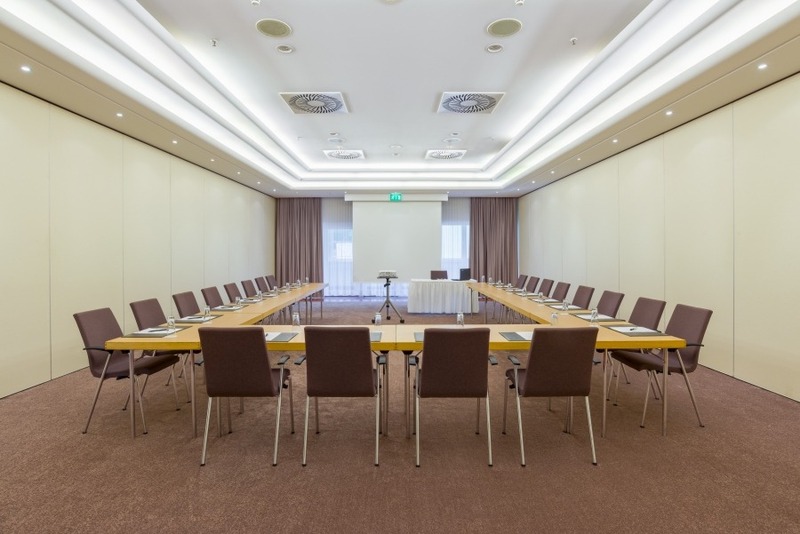 Why hold your meeting and event at the relexa hotel Frankfurt / Main? 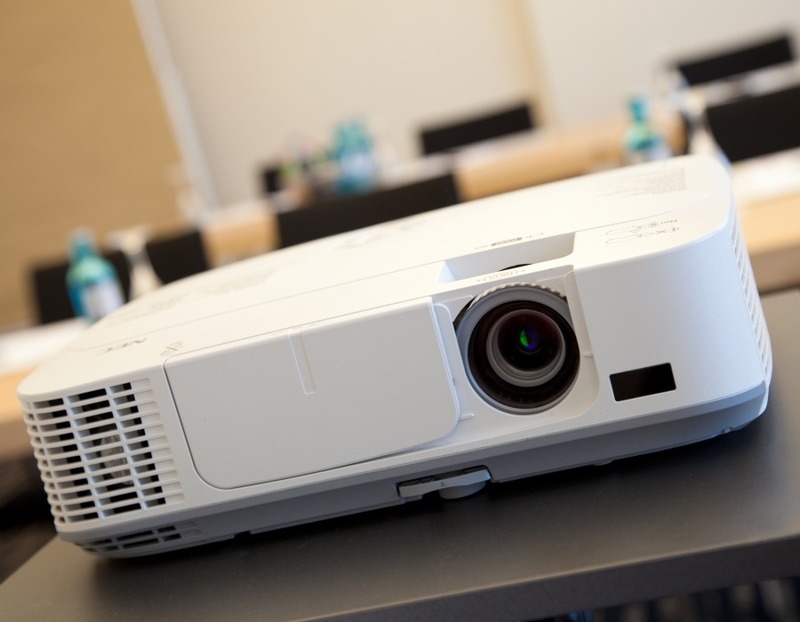 The conference and seminar hotel offers 15 meeting rooms for up to 330 people as well as extensive audio-visual equipment that goes far beyond the standard. 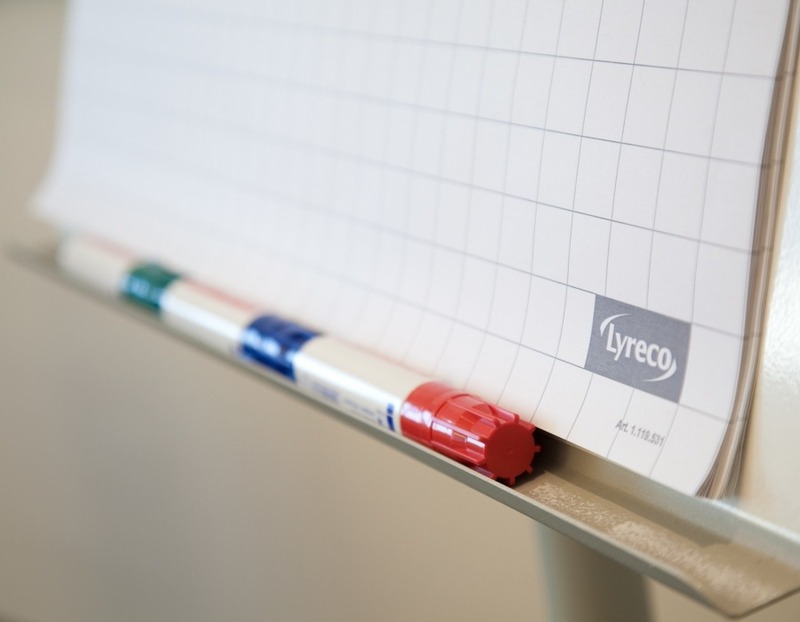 An absolute main feature is that you can enter the meeting rooms Berlin 1-3 by car from outside. The hotel offers underground parking with 72 parking spaces available at low cost.